(CBS News) Time for a science lesson! (Don't worry, it'll be fun, I promise.) You've probably heard of absolute zero - the coldest possible temperature in the universe. But is there an absolute hot? A temperature after which things can't possibly be any hotter? The good folks at VSauce decided to find out. There are a lot of numbers on display in the above video. I don't know about you, but after the first couple of zeros (billions, trillions, etc.) I start to glaze over. But this entertaining and educational video had me hooked. 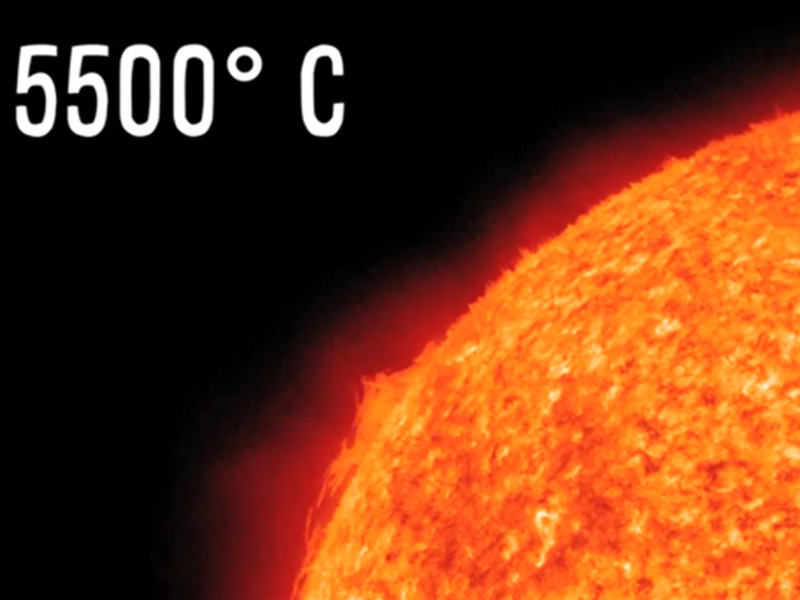 My favorite fact comes around the 2:30 mark: heating the head of a pin to the temperature of the center of the sun would kill everyone in a thousand mile radius. That's crazy! That's science. Check out more of VSauce's work (and there's a lot of it) on their YouTube page HERE.